Ayurveda gives importance to preservation of health. To preserve health, What you eat forms one of the basic requirements. 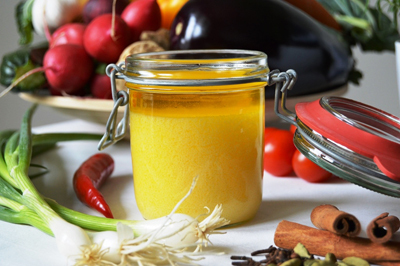 Join and learn The Basic Ayurveda cooking classes to take control of your health better. 1. Less students in each batch to ensure individual attention and customization of diet. 2. Printed notes at the end of the course. 3. Certificate from Ayurclinic on the successful completion of the course. 4. 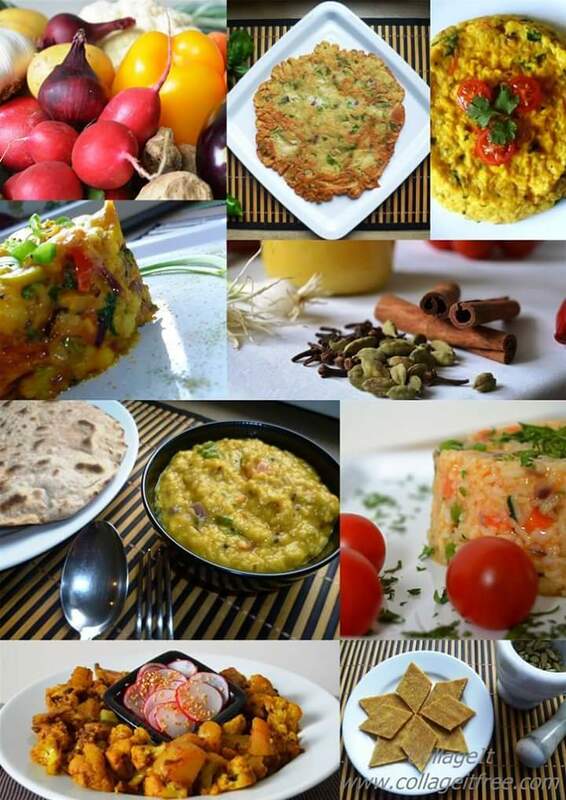 Free online support for 6 months regarding queries on Ayurveda Cooking and Ayurveda Diet. 5. Hands on practical training plus theoretical information. 3. Concept of Dhatu, Mala, Indriya, Mana. 5. Concept of Traya-upasthamba (basics of health). 6. The Rasas - 6 tastes and its effect on health. 7. Concept of Guna(qualities), Virya (Potency), Prabhava (Effects) of Foods. 8. Eating as per Body Type. 9. Eating as per seasons and health conditions. •	We also conduct 3 to 5 days “Customized Ayurveda cooking classes” for smaller groups to suit the needs and schedule of our clients. It includes demonstrations and practicals of cooking with printed notes as per the curriculum. Please enquire if interested for the same. •	Schedule of the Theory and Practical classes is subject to change.